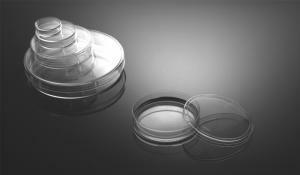 The cell culture plates from ASI can be used for varied tasks, from simple cell cultures growth experiments to more complex operations such as studies on cell and tissue cloning, isolation of viruses and bacteria, or in vitro tests and experiments. 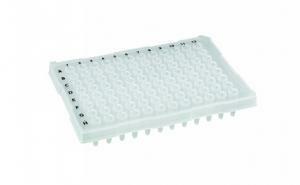 These cell culture plates come in various sizes, so that you can identify the best suitable option for your research with ease. 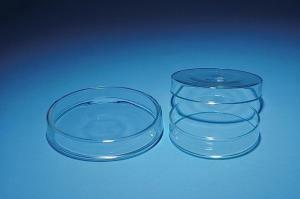 You can select from our 4-well, 6-well, 12-well, 24-well, 48-well or 96-well culture plates. The products are produced from high quality polystyrene and feature a consistant design – the main differences are in terms of the size of the cell growth area and the volume of the wells. 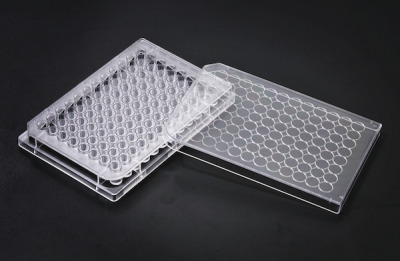 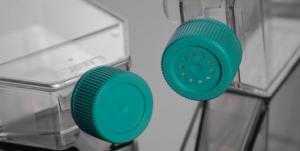 In the production of the cell culture plates and tissue culture plates we use as raw material only the best quality research grade polystyrene, an amorphous material which is optically clear, extremely resilient, rigid and has a very high heat and chemical resistance when compared to other plastics, these properties making it ideal for laboratory research activities and microscopic observations.